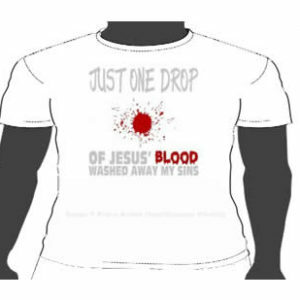 Christ said if we deny him in front of men, he will deny us in front of his father. 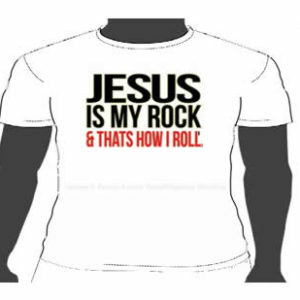 That’s why we have to be bold in Jesus. 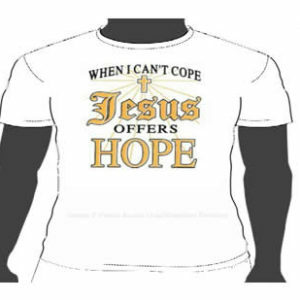 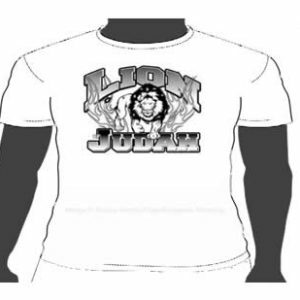 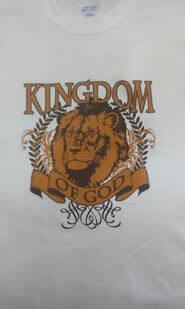 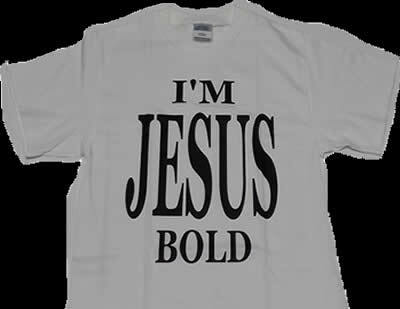 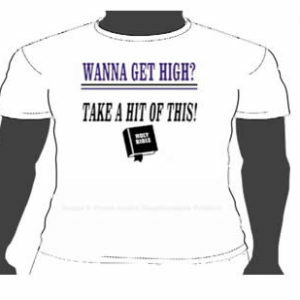 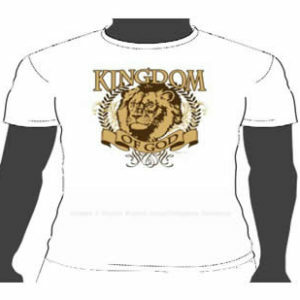 The I’m Jesus Bold t-shirt is right for you if you are Jesus bold.